Canggu, Bali: Surf's up and enjoy the beach vibe! 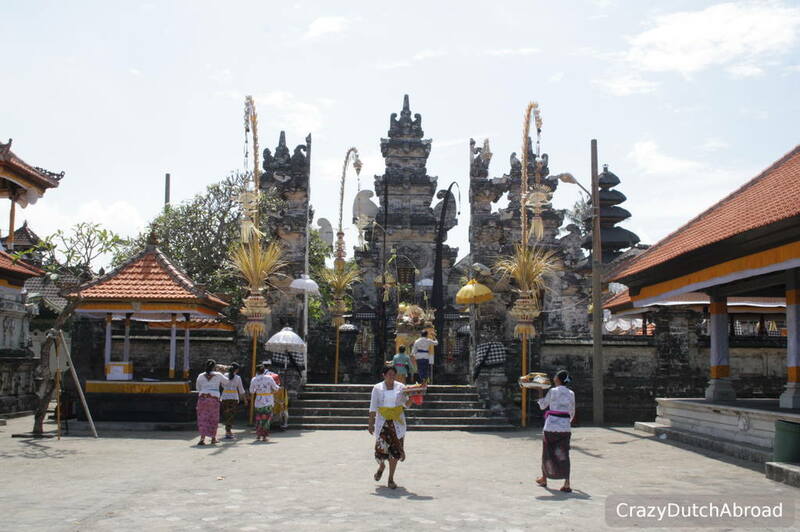 If you are looking for a trendy hip beach surf town on Bali, Canggu is the place to be. Quinoa, Chia seeds and Veggie -style all around as well as happy hours with sea food baskets and BBQ by the sea. Most of the scooters have hooks for surf boards on the side and board shorts are more common than sarongs in this area. The closer you get to the beach the more Western influences appear. This town is more laid-back than other towns in Bali. Rice fields surround the town and compared to other towns in Southern Bali this is a green area! Most people come here to surf but I just really love the vibe! I tried surfing so many times in different countries but let's say its not my thing (I'll stick to SCUBA diving) But, this must be surfers paradise because the waves are impressive and almost the whole day. It has something for everybody and you can see surfers of all levels working the waves, its a beautiful sport to watch as well. The only downside must be the amount of other surfers catching waves as well, you're not alone out there. There are two main beaches; Echo beach and Batu Bolong beach. Both beaches are great for watching the sunset have plenty of souvenirs shops, bars and restaurants. Along Echo beach you can have drinks right in front of the beach or the rocks actually. My favorite place is Echo Beach House since the water splashes on the rocks here, the change from low to high tide is impressive and you can really sit at the waterfront - in bean bags while drinking Kilkenny draft beer! Echo Beach House at Echo Beach. At Batu Bolong beach the parking lot is right in front of the beach and the 'main' bars and restaurants are behind the parking lot. This is a bit of a shame for the sunset, but some hawker stalls are lined up to fix this problem. Old Man's Bar & Restaurant is a must visit place. It is wonderfully decorated with a tropical sand-surf-beach vibe that just makes you happy instantly. If not, go around Happy Hour! Old Mens at Batu Bolong beach, Canggu. 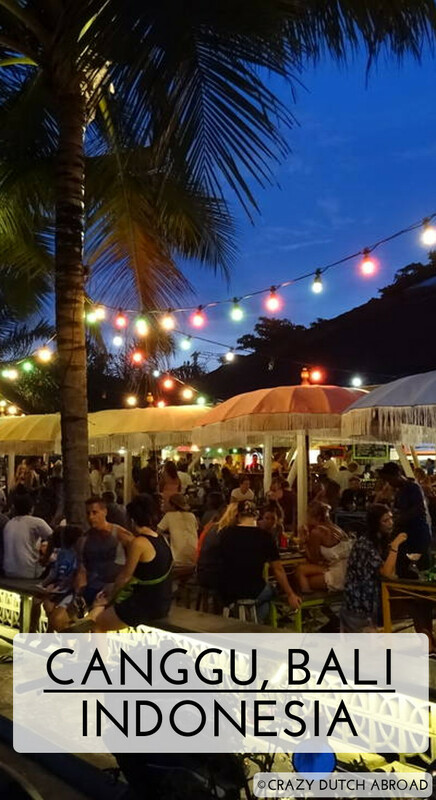 The street from the main-road (Jalan Raya Canggu) to both beaches is called Jalan Pantai Batu Bolong, this is where you will find countless stylish and hip shops and restaurants. 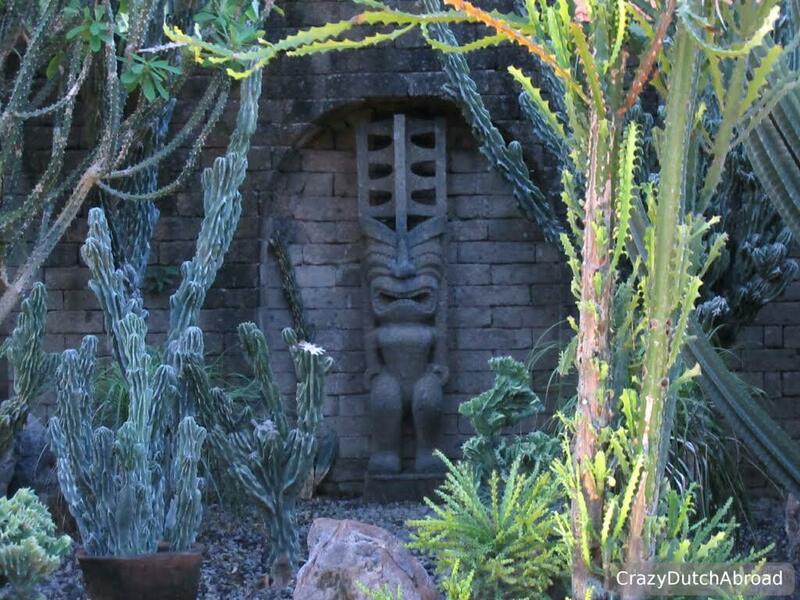 From the Billabong shop to buying hippy clothes and Indian feather headbands, you can find it. Do not expect the typical 'souvenirs', here it is more sophisticated and that comes with a price. Top 5 Restaurants in Canggu! Since we stayed here about two months I can say we tried a lot. There are so many good restaurant options and they are popping up fast, so I will only give you my top 5 restaurants where you can sit down with a nice ambiance and drink Bintang or wine. Those places are not cheap. If you want to eat cheap, local and good, select food from metal containers behind the window of a warung at the beginning of the street (between Jalan Raya Canggu and the ATM at Taman Segara Madu). The place might look a bit dirty, is bright-lighted and has no cozy sit down area, but you pay about 15.000 Rupiah for 1 take-a-way meal in a paper cone shaped package. If you want to try the real Babi Guling (suckling pig), go to Babi Guling Ayu Nadi. Real local warungs, Babi Guling. Dandelion is an absolute must visit if you are in Canggu and want to try some Indonesian dishes in a romantic garden setting. It can be a bit hard to find since there is no street sign and the parking lot is in front of the restaurant as well as many trees, but its great. Do not be surprised if there is no table availble if you walk-in around dinner time. Try their Indonesian dishes with a twist. Its different and the presentation is great. Mind the big rabbits walking around freely. This place is beautifully decorated in Mexican style. 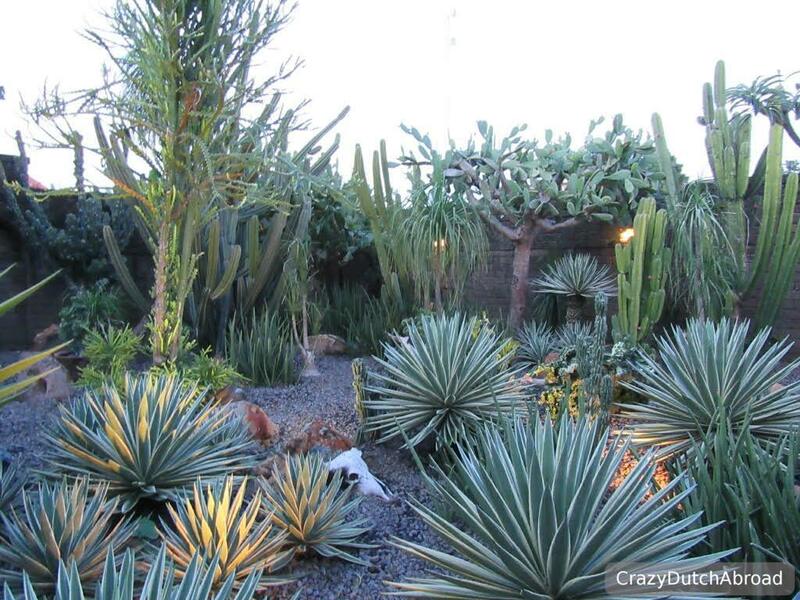 Enjoy the garden area with cactus plants and old wooden carriages like in the old Wild West. Bintang comes in a fancy ice bucket. The hot plates are amazing as you can create your own fajitas. Great for sharing and you can ask for more filling without a problem. This is the best place for a healthy and delicious breakfast and lunch! Create your own smoothie bowl with fruits and nuts, have multi-grain pancakes with banana & strawberry, breakfast wraps or one of the other amazing creations of Eden Cafe. The staff is very friendly and helpful, smiles are everywhere. They close at 18:00, no dining here. Betelnut Cafe has an outside rooftop-style dining area with some huge tables to share with other people. Downstairs there is a smaller air-conditioned area. You can order fresh and healthy dishes or just the delicious appetizer plate with homemade dips. It seems like its always busy at La Dunia. The sitting area is quite big but is decorated and lighted in a way it feels small and cozy. At the back you can sit in the garden, in front you can watch the people passing by. Especially the couscous I really loved here. If you want some exercise during your stay, visit the Bali Muay Thai & MMA Training Camp. Since I love muay thai I have to say this is why I stayed in this area in the first place. There are several training camps on Bali, but here the trainers, staff and ambiance really attracted me. There are many different kinds of group sessions here; wrestling, Brazilian Jiu Jitsu, boxing, MMA, NO- GI Grappling and more. Classes are fit for all levels and respect for each others level is highly valued. Since Canggu is a surfers town and many surfers like to surf early it is no surprise bars & restaurants close quite early as well. For a night out it is quite easy (with a scooter) to drive to Seminyak, about 20 minutes. Use Google Maps "Walking" navigation for the small bike roads. Visit Potato Head Beach Club and have some crazy cocktails here! 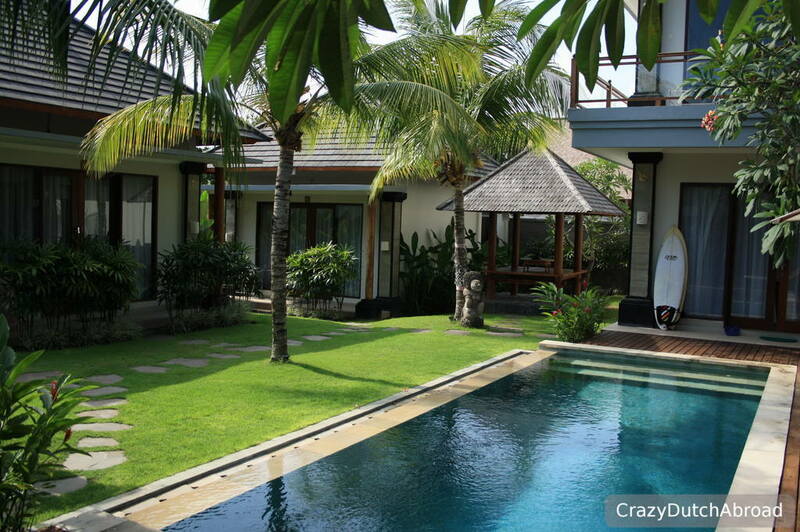 We stayed at RedDoorz Raya Batu Bolong. This place is right across Eden Cafe & Dandelion, perfect for your meals! The rooms are huge and new and the bathroom has a 'Flintstone' feeling with all the rocks in the wall. The staff can organize trips, a scooter and private drivers easily.